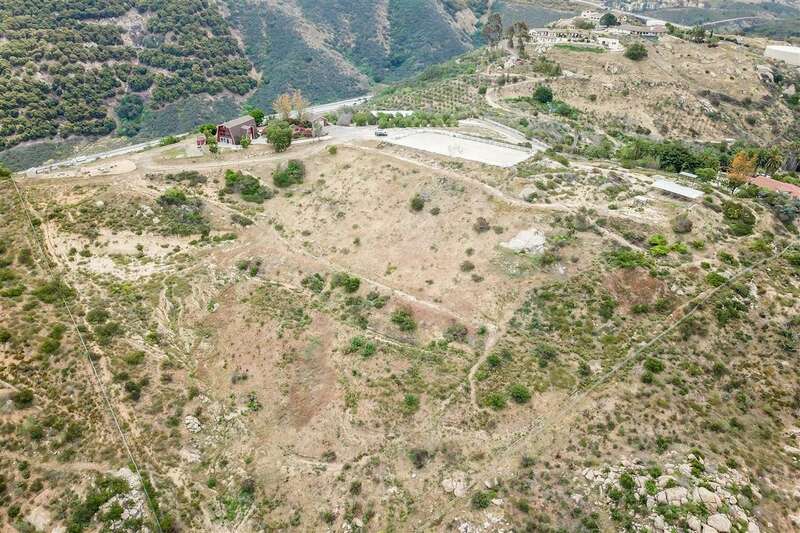 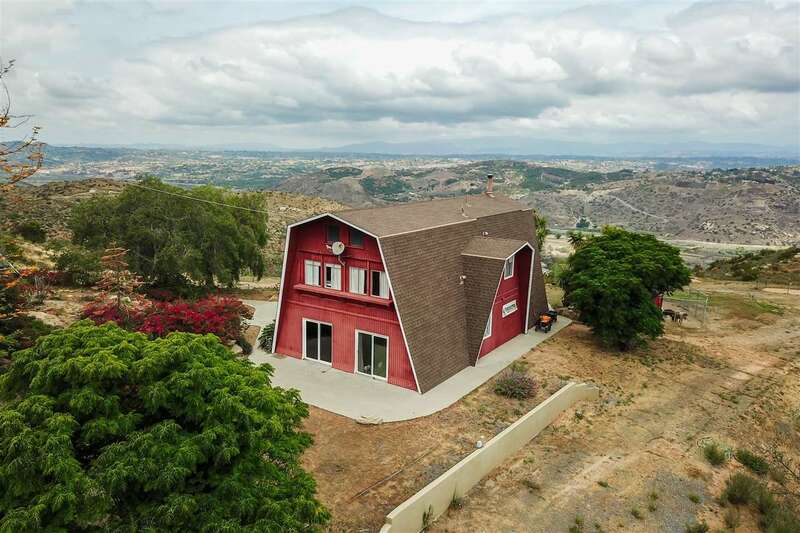 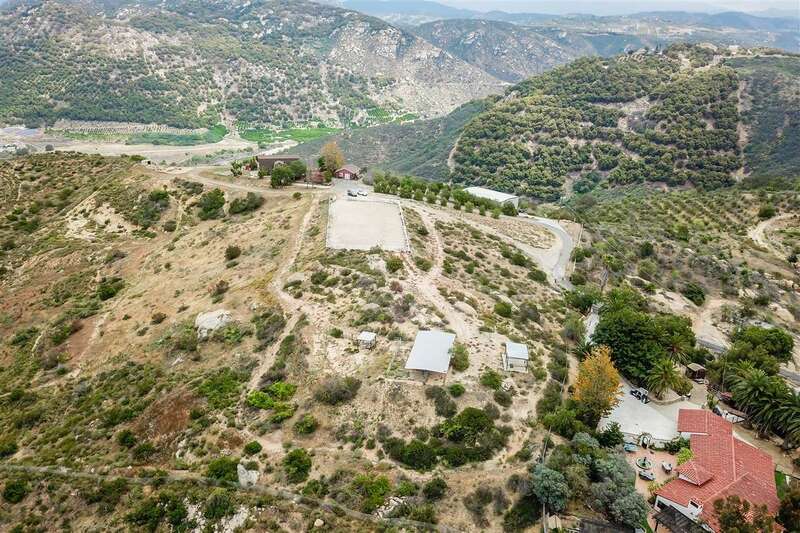 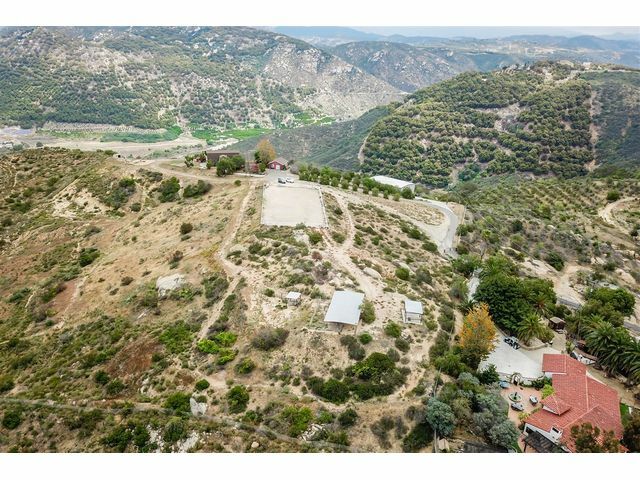 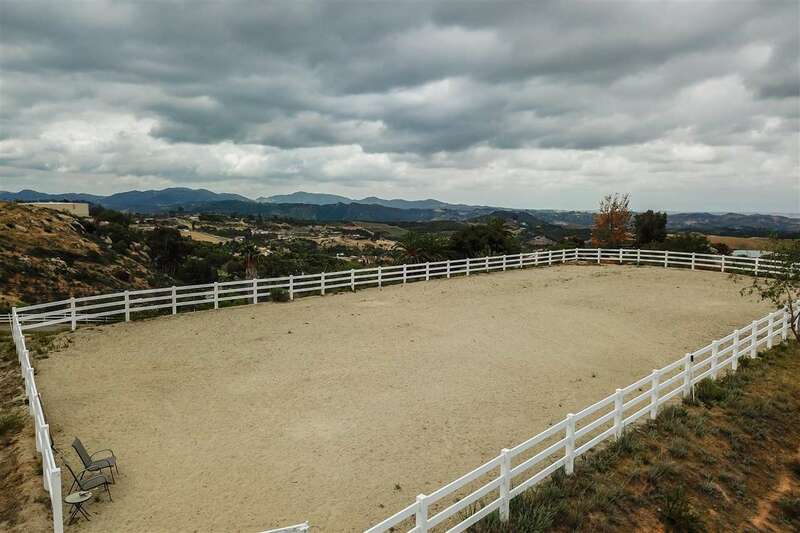 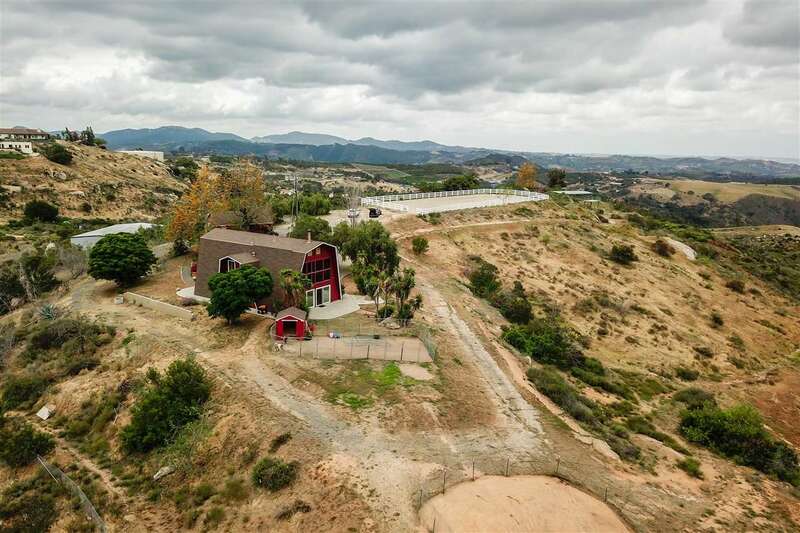 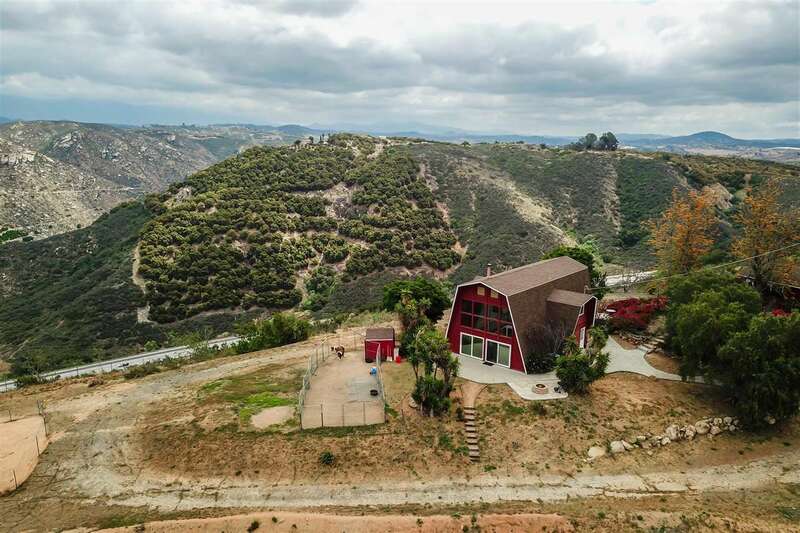 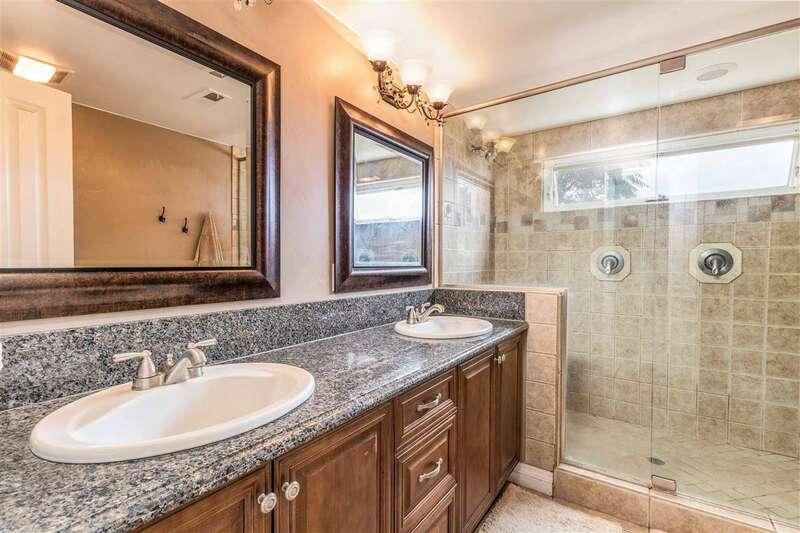 A rare and amazing opportunity to own one of the most spectacular horse properties in Bonsall. 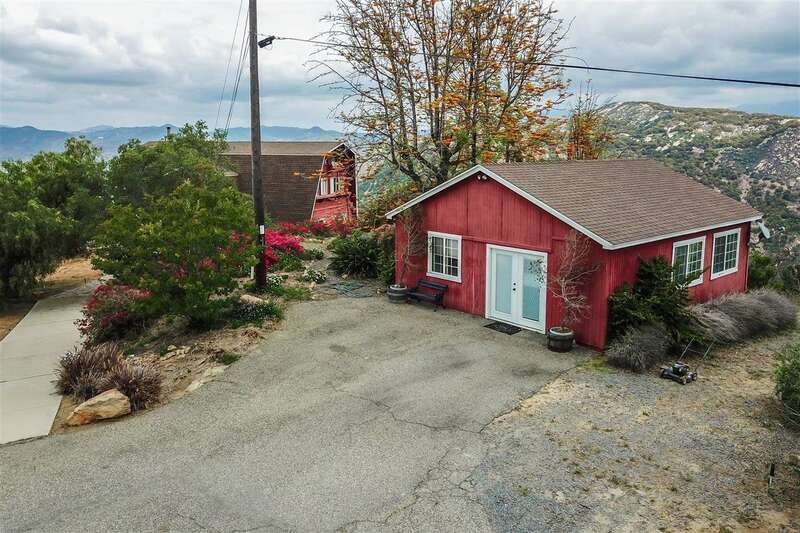 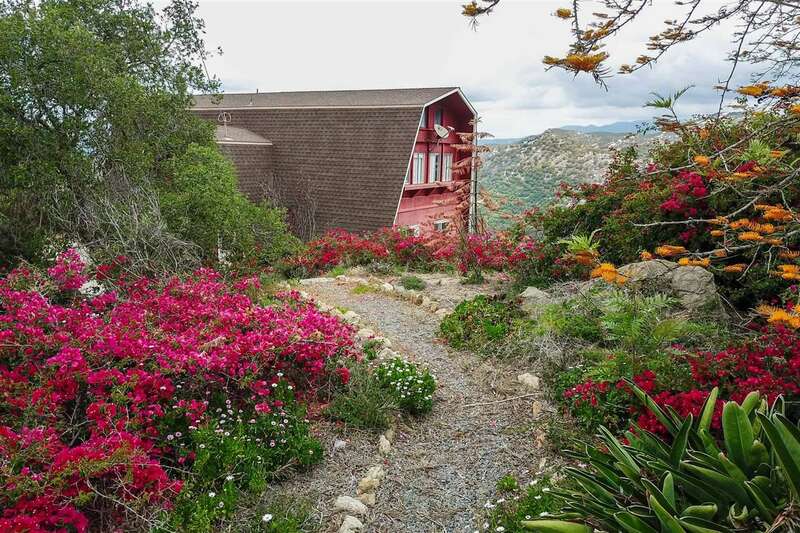 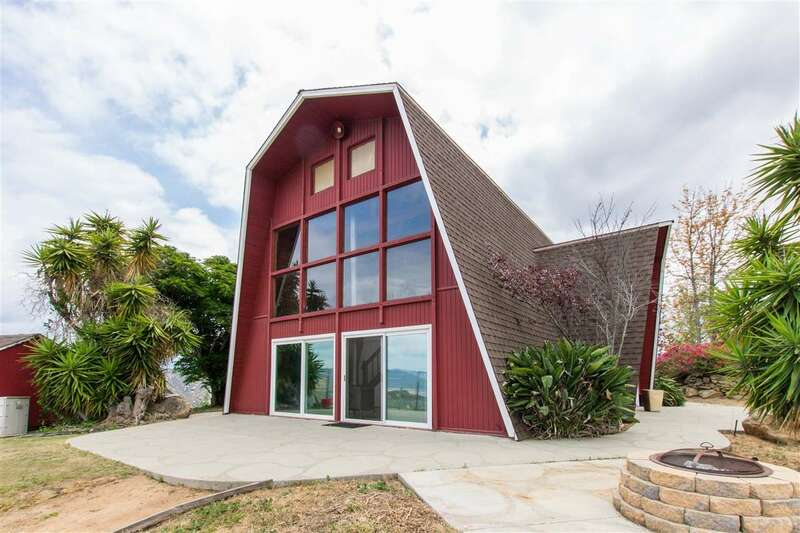 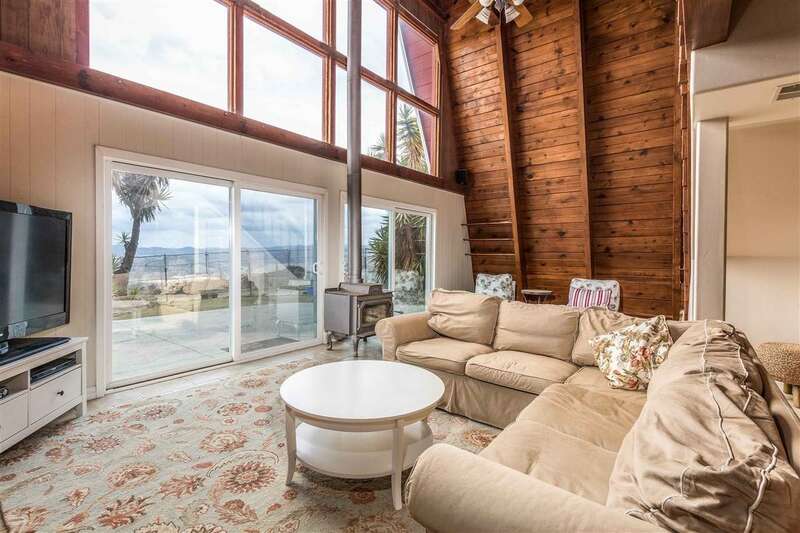 Situated on a hilltop surrounded by 19 acres, this one of a kind property offers 360 degree mountain and ocean views. 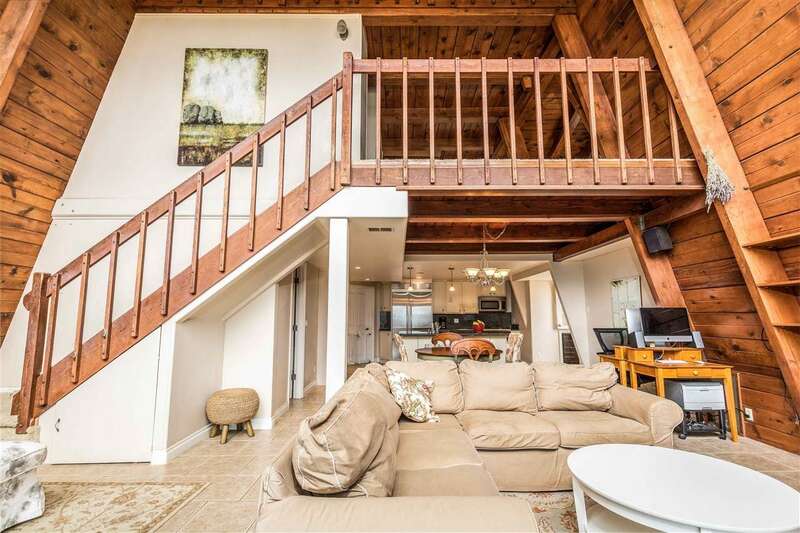 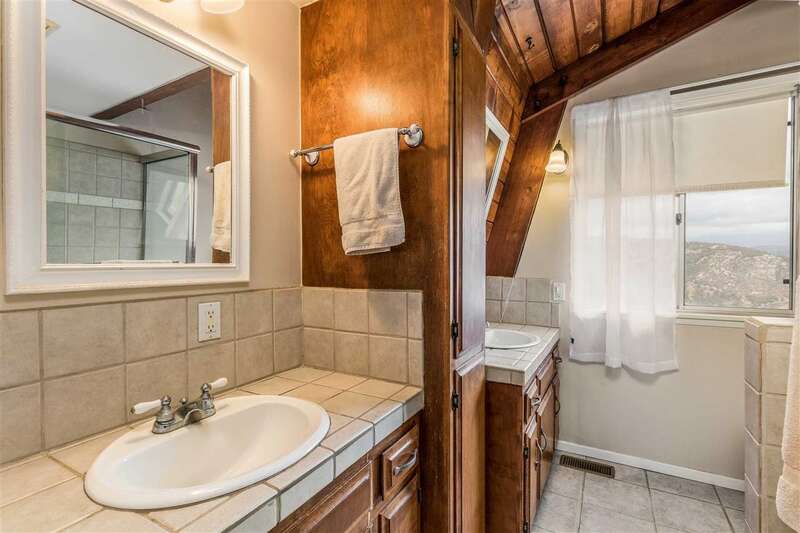 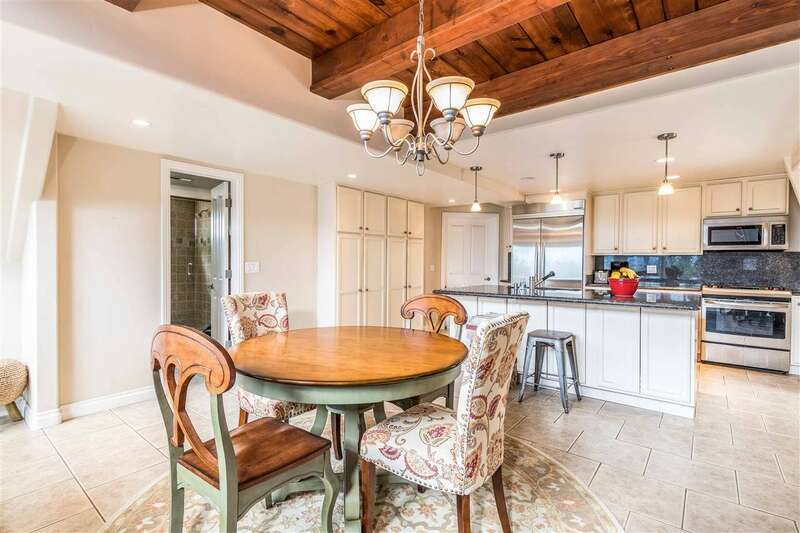 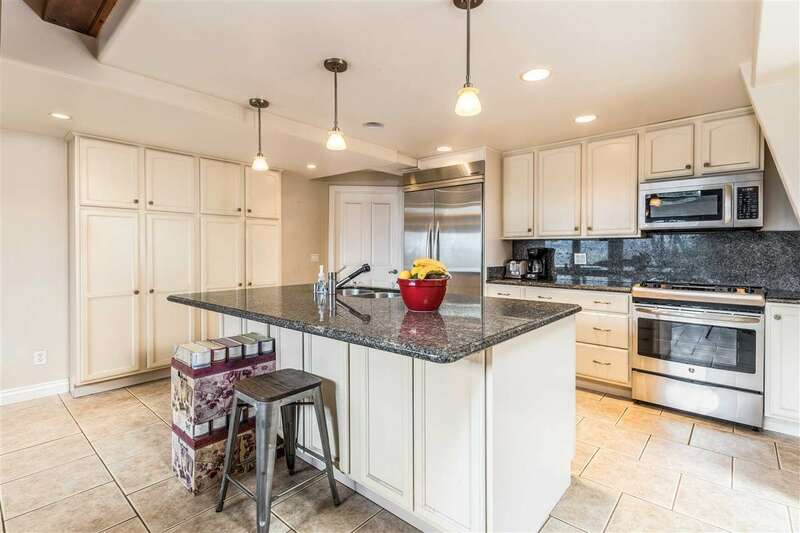 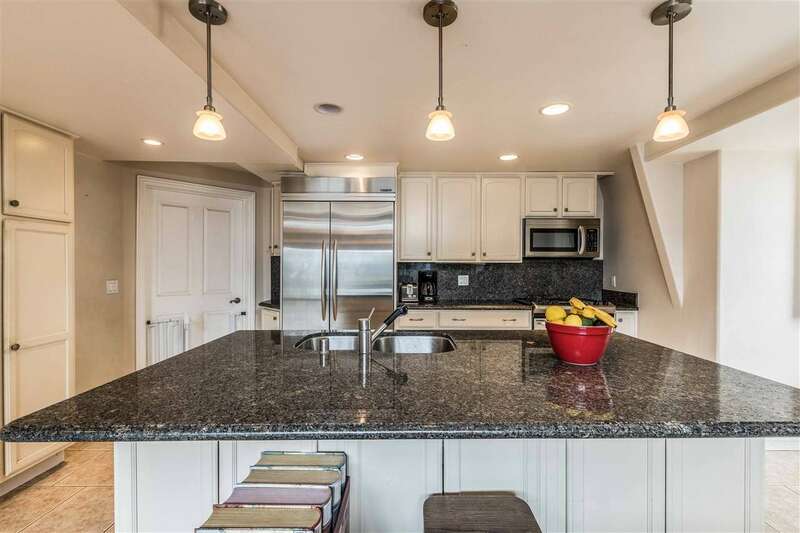 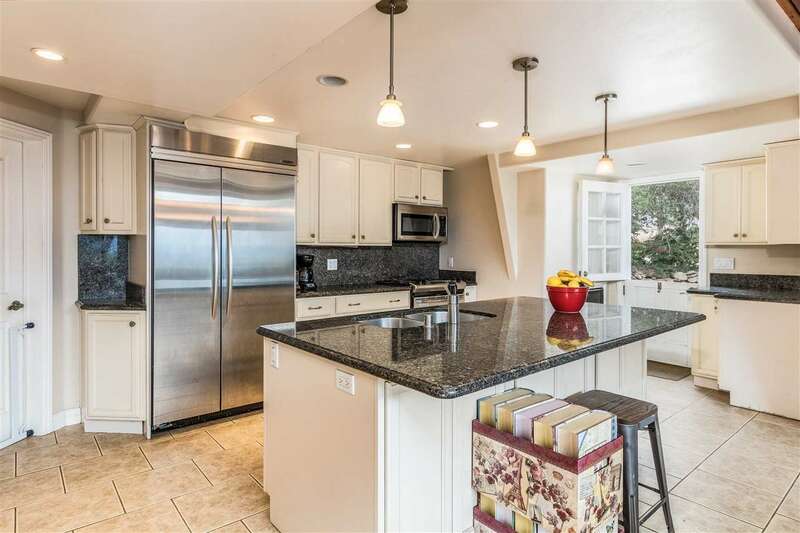 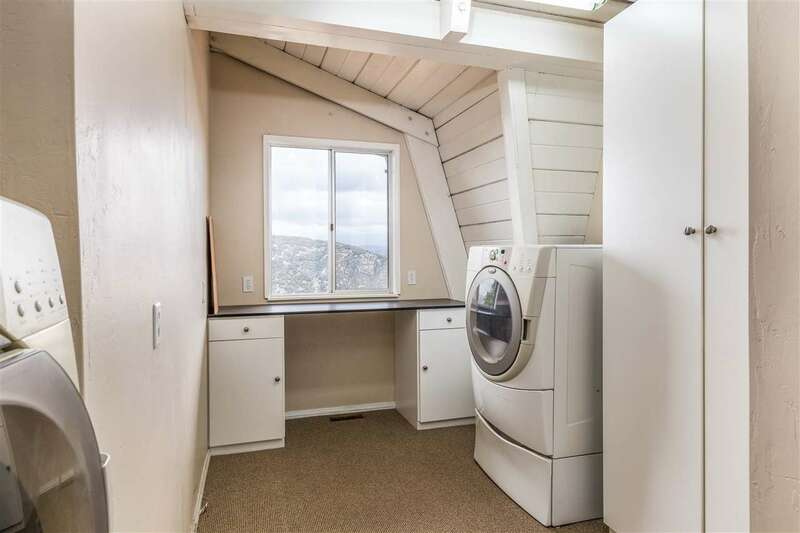 The light filled, 2 story (3 bedroom/ 2 bath) Gambrel home is full of charm. 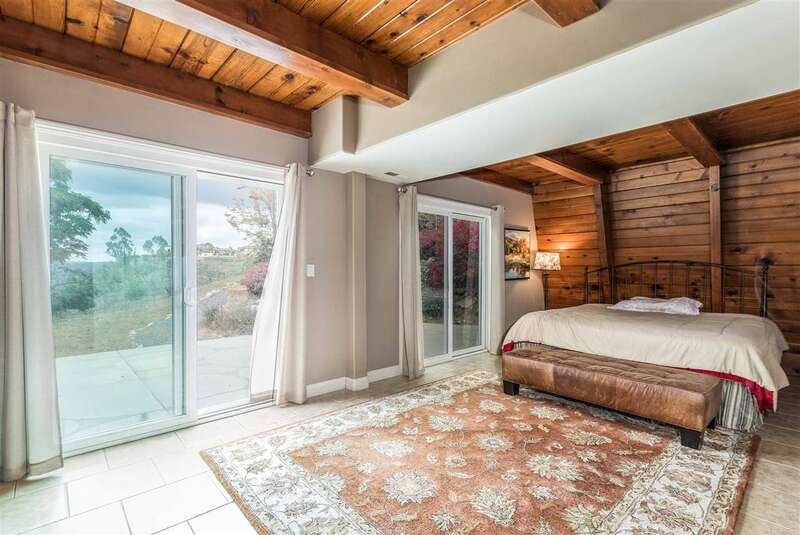 Beautiful hardwood interior walls and ceilings give a cozy feel while massive floor to ceiling windows highlight the gorgeous northern views. 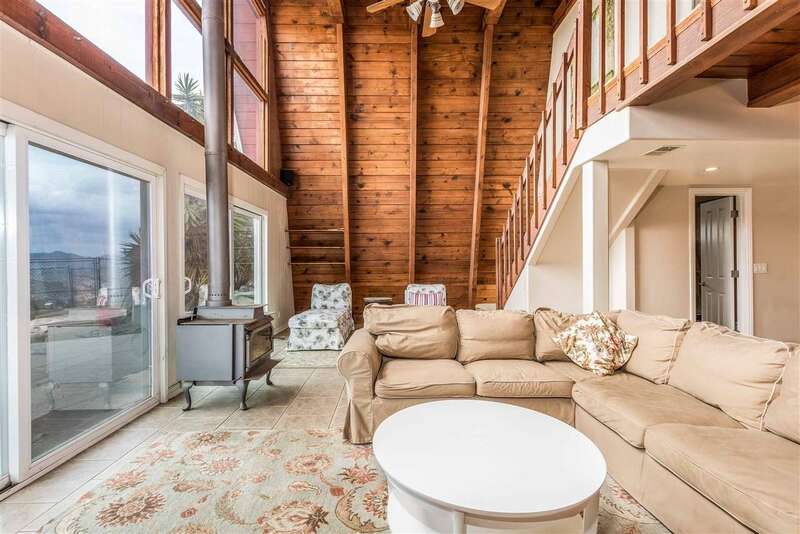 A wrap around patio with built in fire-pit is perfect for entertaining.